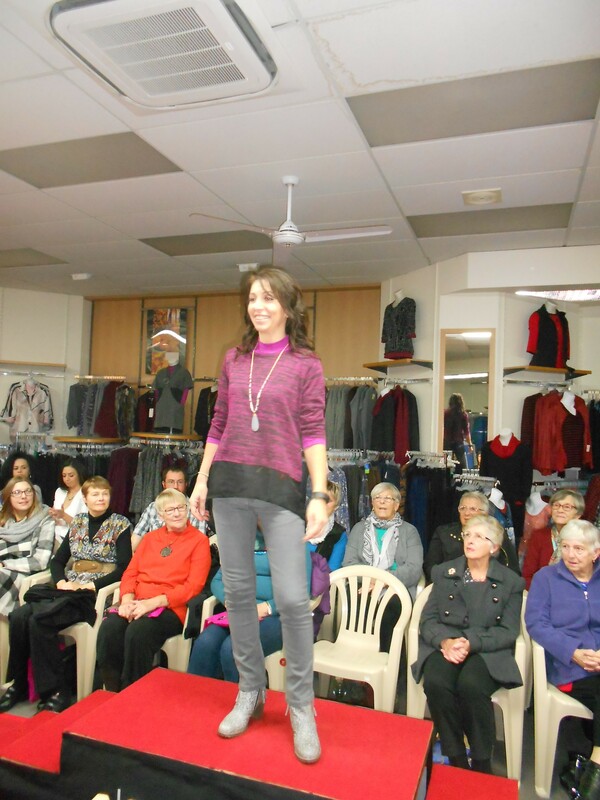 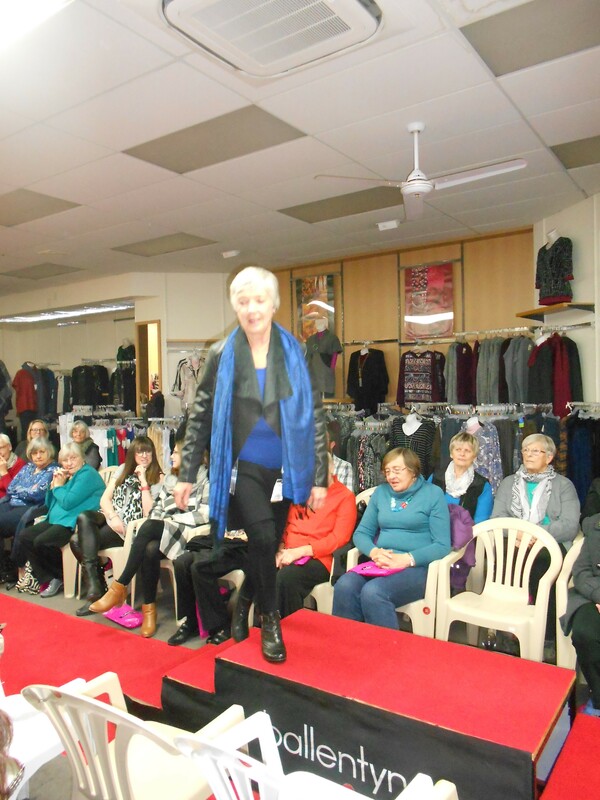 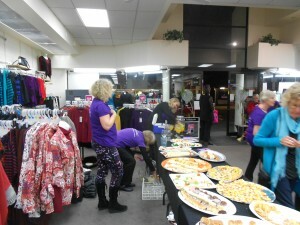 It was a great night on Wednesday for our Ballentynes Fundraising Fashion Parade. 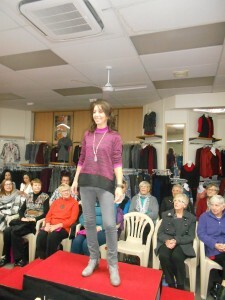 The models looked gorgeous, the food was amazing and the hair and make-up was beautiful. 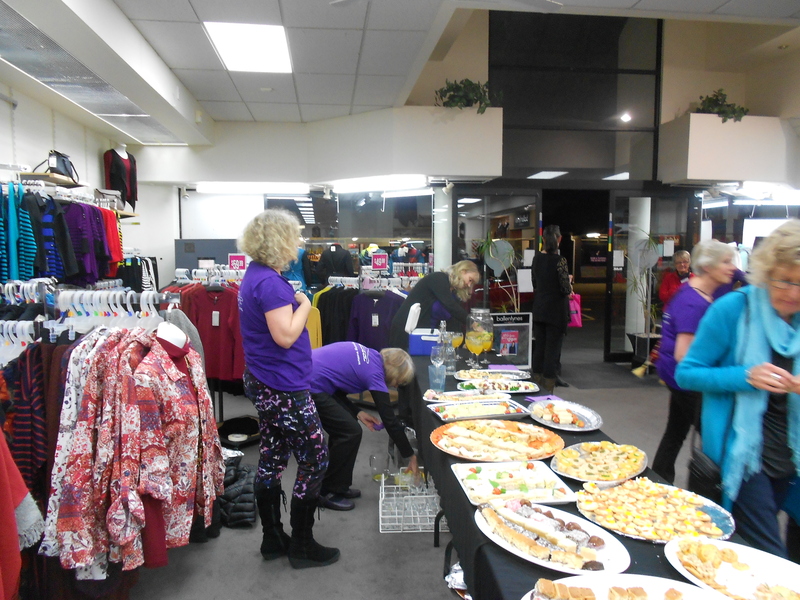 We would like to thank all of those that supported us on the night and our raffle was won by ticket number 111.